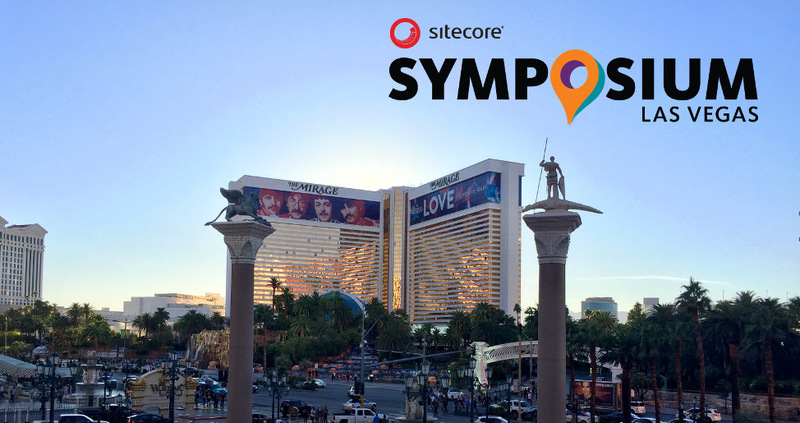 Improve your Sitecore on-site search results with Solr. How Solr index and query analyzers works with stemming, synonyms and stop-words. 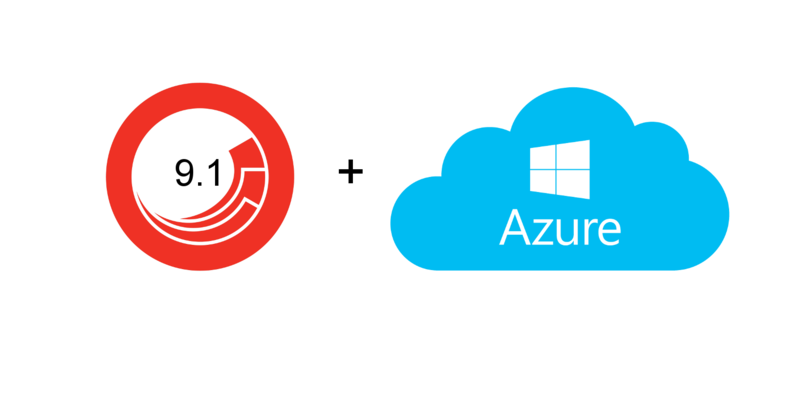 Configure Sitecore 9.1 installed on Azure Virtual Machine for external access. New rule introduced in Sitecore 9.0.2 Marketing Automation for adding contacts to campaigns directly from the list. 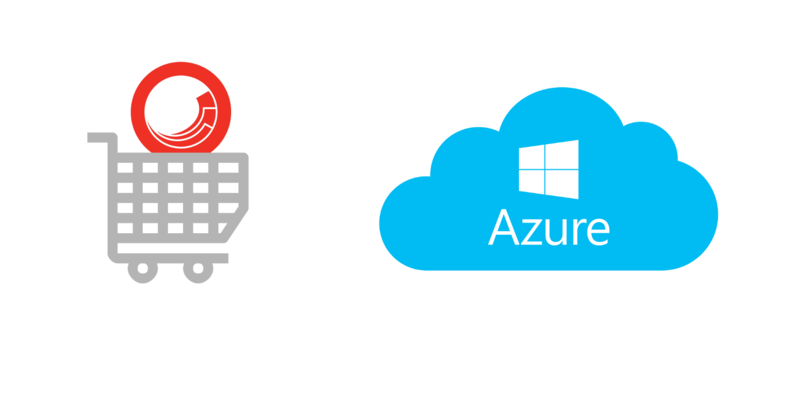 How to configure Sitecore Experience Commerce 9 hosted on Azure Virtual Machine. Change client domain names in Commerce Engine services. Module for Sitecore 9 which allows content authors to use Forms directly in Rich Text Field, without placeholders. Presentation about new features in Sitecore 9 for Developers, DevOps and Content Authors, from Sitecore User Group Poland meetup in Cracow. Introduction to Sitecore 9 Forms. 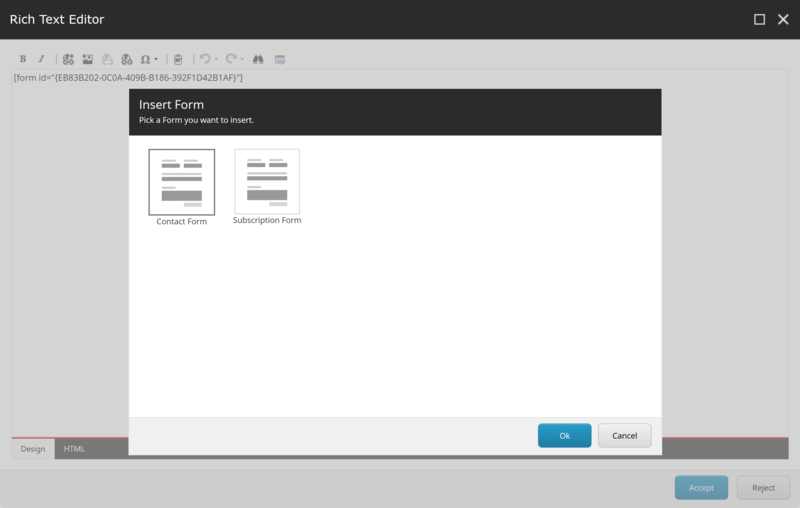 Creating responsive Bootstrap form with validation using new Sitecore Forms Builder.